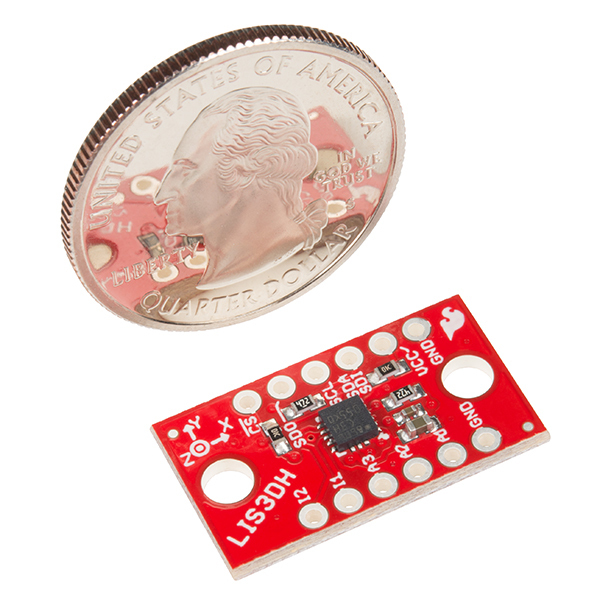 The LIS3DH Breakout is a 3.3V device! Supplying voltages greater than ~3.6V can permanently damage the IC. 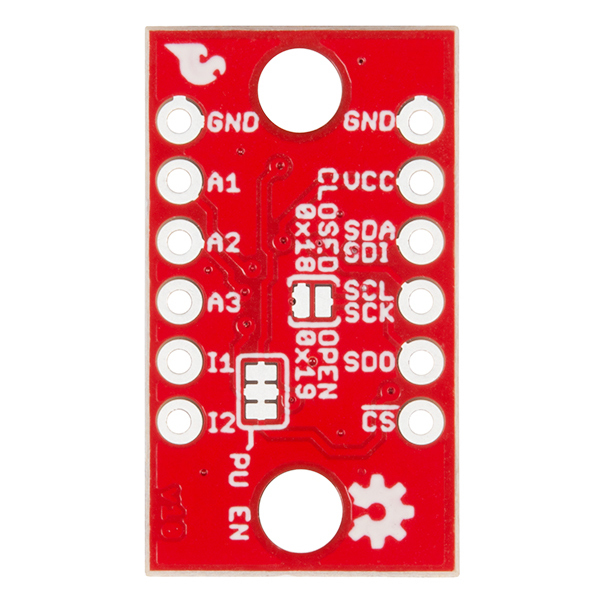 As long as your Arduino has a 3.3V supply output, and you're fine with using I2C, you shouldn't need any extra level shifting. But if you want to use SPI, you may need a level shifter. 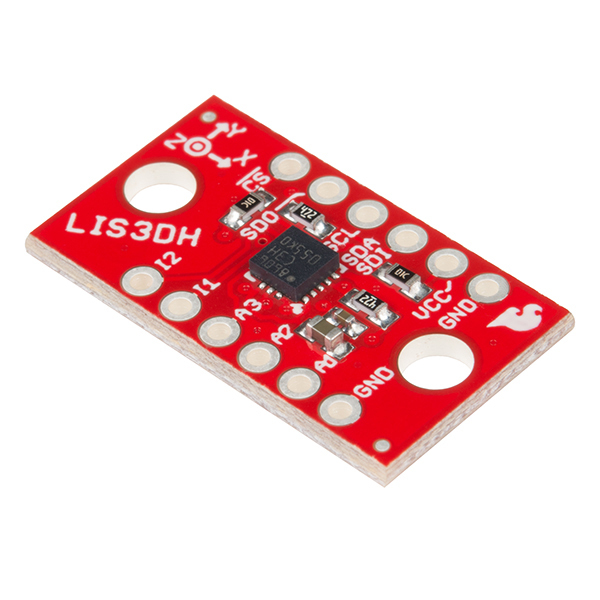 Has anyone hooked up the LIS3DH to an ATTiny84/85? I would very much like some guidance on how to do this. Thanks. Sorry, especially when there are more than one and/or ways to change it, it can be a bit much for the product description. Our current standard does have it listed on the schematic so it shouldn't be buried too far. That's OK. I usually look at the datasheet anyway. BTW, the Adafruit 3-DOF I was using brought the address selection out to the edge connector. Had I "productized" this project (it got dropped because of FDA obstacles -- your tax dollars hard at work protecting you from improved health [though I heartily agree with some of the things the FDA does, sometimes they are "helicopter" nannies]) I was contemplating a PCB with two connectors that would "pass through" PWR, GND, SCL, and SDA, and "switch" the address, so that the second one in the chain would respond to the other address. Thus the sensors would be interchangeable, only needing one PCB design. Oh well, nice idea while it lasted! ;-) FWIW, the project ran on a MicroView. The board is good, the arduino libraries are not intuitive. The board performs well although the arduino libraries provided by sparkfun are pretty average, I ended up using the adafruit library for this and it is much easier to use. Easy to use and does almost all i need. I really like the simplicity of your arduino library just with it also supported the LIS2DH too. One issue though, there is only 1 INT pin and i am not using the analog pins. Any chance there will be a LIS2DH in the future? 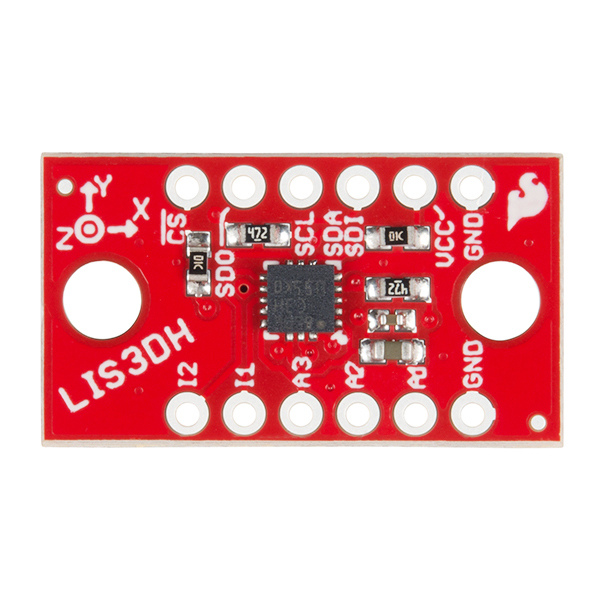 It is almost 100% register compatible, 2 INT pins, I2C/SPI and a robust increase in features over the LIS3DH.